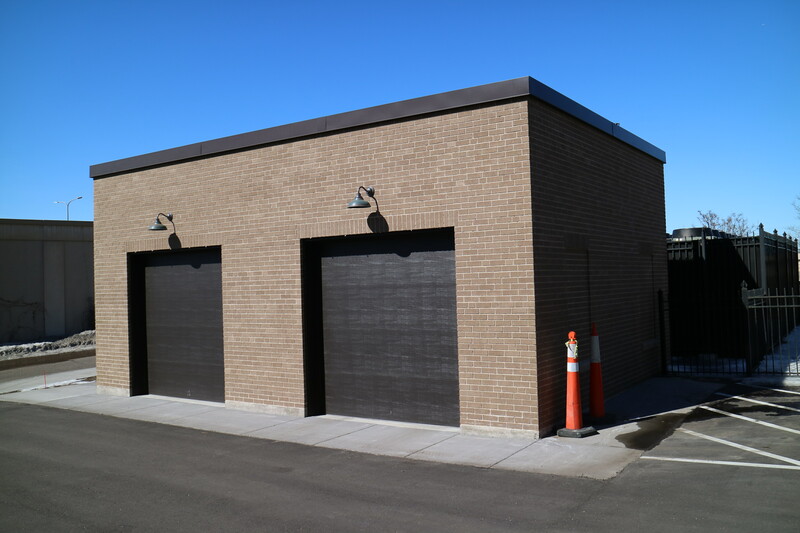 The storage garage for seasonal equipment was completed in 2017. Previously, summer lawn mowers and winter snow blowers had to be rotated to an off-site storage garage due to limited space. This new garage allows staff and volunteer maintenance teams to easily access the equipment.